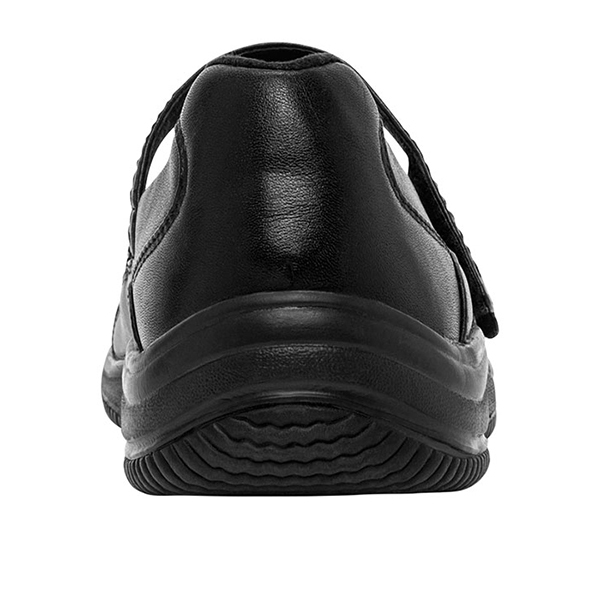 • Rubber outsole in high wear areas. 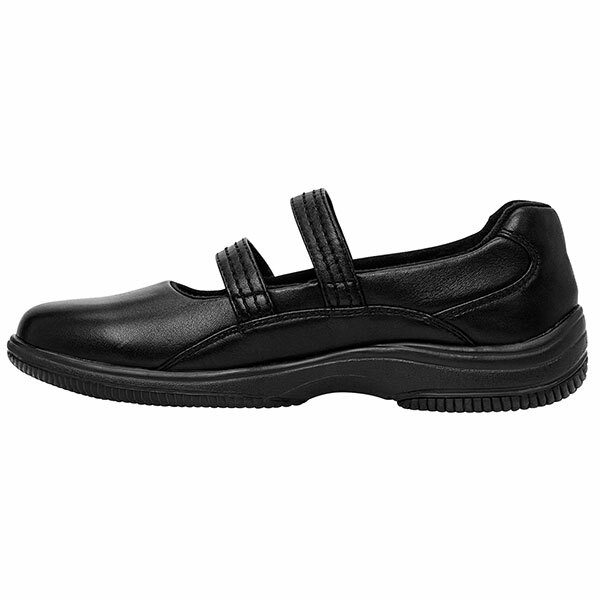 An extremely comfortable shoe from the moment of purchase. 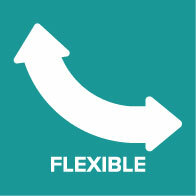 No having to wait for them to stretch. No breaking in. When my feet swelled up for two weeks during a tour of New Zealand they were a godsend. 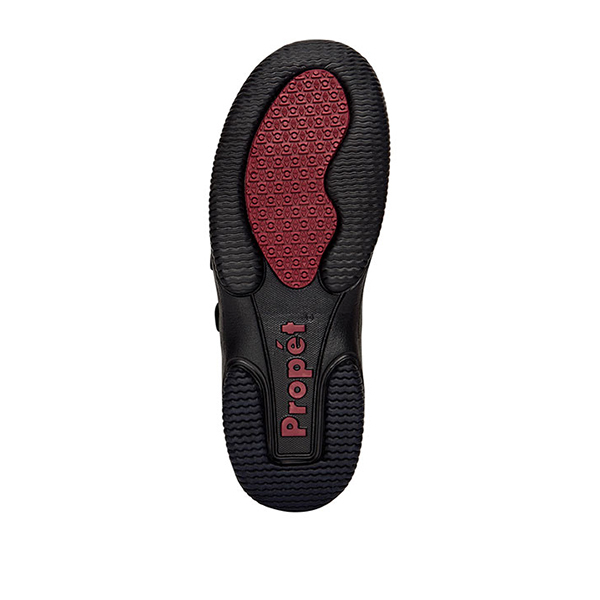 I have plantar fasciitis and was recommended to wear one of the Propet range of walking shoes. I have had my black Twilite pair for about 10 days and they seem to be helping my foot a lot!! I have just ordered a plum coloured pair from another retailer and can’t wait for these to arrive!!! Just love these shoes for my hard to fit feet. They are the best shoes I have ever had. Very comfortable and look great on. I have had my pair for two years with very regular use each week and I am still wearing them without a problem. 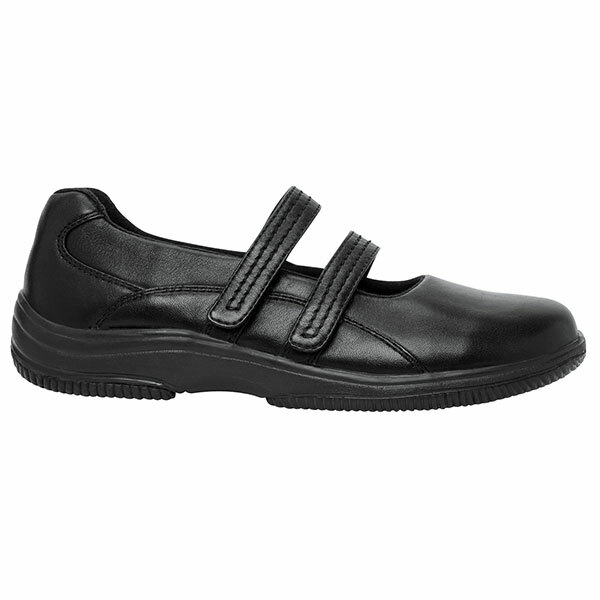 Plan to buy some more pairs as I just love that I have found a quality shoe that fits my feet. Have loved these shoes since I first tried them! 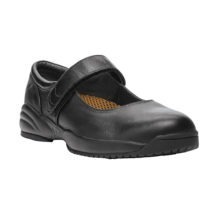 As a school teacher I have tried many pairs of “comfortable work shoes”, nothing has come close to these, I have stopped looking at any others. have 2 pairs I alternate and they are all I wear (I can’t even find slippers as comfortable as these!). Highly recommended! Love my Twilite shoes they are the best shoes I have ever bought. 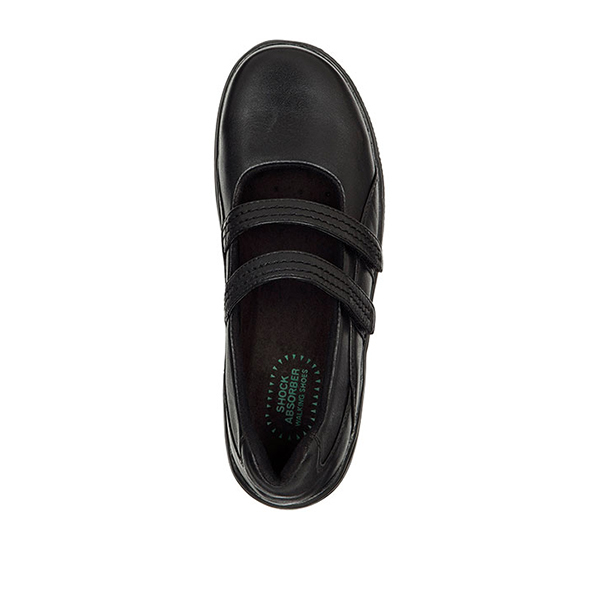 Only Propet shoes for me from now on! So comfortable,I have just had an operation on ball of foot and under toes 3 months ago. Foot still slightly swollen, shoes are perfect . 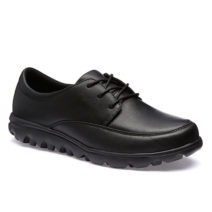 The Propet Twilite Walker shoes are excellent; I have dreadful feet, and these are so comfortable I have now owned aobut 7-8 pairs of the same shoe. Highly recommended. Would love another cream pair, sadly hasn’t been made for years. Am about to pair yet another pair of plum ones (hopefully!). I, like many others, have tried many pairs of ‘comfortable’ shoes. As a nurse manager I am on my feet a lot walking across the site on hard concrete floors and at the end of the day my feet/toes are burning, swollen and so sore! I wore these shoes for the first time today and can’t believe how comfortable they were. No pain, no burning, no swelling. 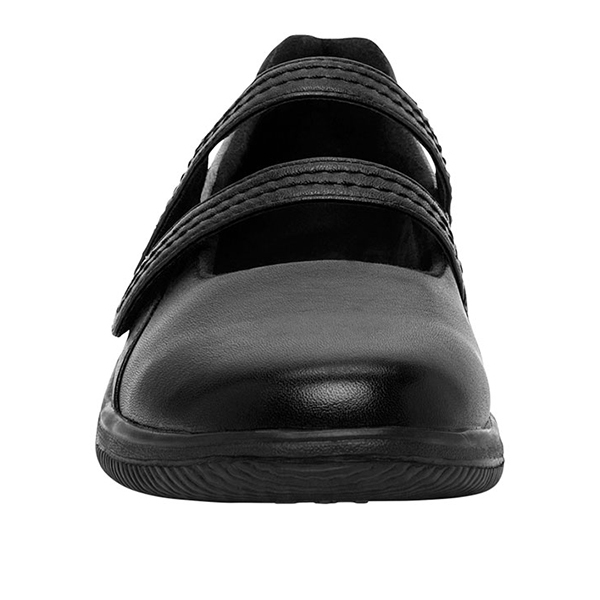 I wish there were some in navy and I wish Propet made some shoes which had a small block heel and were, dare I say it, a bit more elegant-looking. Love my walkers as well!